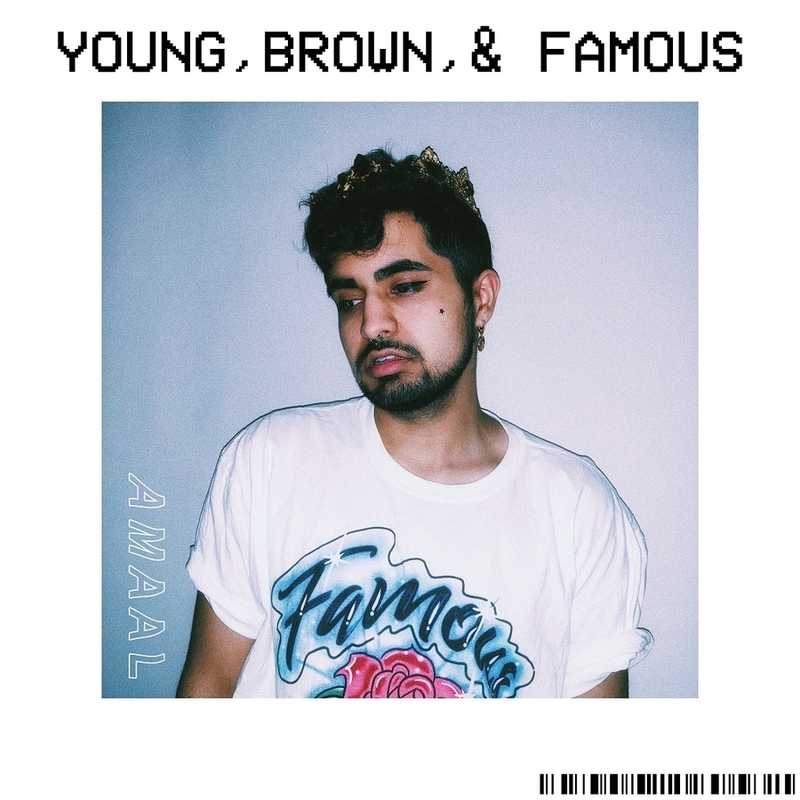 LOS ANGELES, CA, April 28, 2018 /24-7PressRelease/ — “Young, Brown and Famous,” the new track by pop singer AMAAL is both a biting commentary on society and fame and a demonstration of the versatility of this young artist. A departure from the smooth pop sounds he grew up with, AMAAL weaves driving beats and a hip-hop style into the mix. Added on top are clever lyrics that capture class differences with laser-like precision and add a layer of ambiguity, subtly suggesting that fame may not be worth the price you pay to achieve and maintain it. “Young, Brown and Famous” was produced by Thomas Mansur, written and performed by AMAAL. The track is available on Spotify. 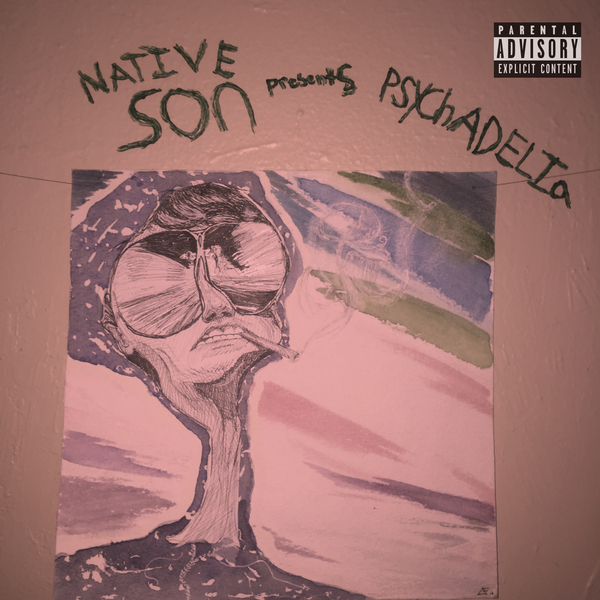 The 18-year-old Indian-American artist has the young and brown aspects of the song’s name covered, the fame aspect has many directions to come from. In addition to being an amazingly talented up and coming musician who has an expanding arsenal of musical genres at his disposal, he is also the creator of a YouTube channel. The channel is focused on androgynous beauty. Every week AMAAL shares a new video. Fan favorites include tutorials on themed makeup looks that slay. One of his latest tutorials, Intergalactic Space Realness, helped viewers recreate a colorful, shimmery, outer space inspired look using accessible products from brands like Fenty. Currently, AMAAL is hard at work on his upcoming summer release, a mixtape. He is looking forward to announcing a release date in the next few months. And as always, AMAAL is dreaming up new makeup looks and other beauty tips to share with his YouTube audience. You can catch new videos weekly. AMAAL is a pop singer based on the East Coast. Since the age of 4 he’s been studying and performing music. At age 14 he started taking private singing lessons and gravitated toward jazz and pop music. Prince, Lady GaGa, David Bowie, Rihanna, Beyoncé, Madonna, Kanye West, Jay-Z are among his influences, and their music has helped him through hard times. AMAAL has struggled with chronic pain and depression for years, and music has been key in relief of his symptoms. AMAAL continues to take singing lessons and hone his craft. Follow AMAAL on Instagram and Facebook, or go to his official website for updates on new music.